The way your brand is perceived by farmers starts in how you communicate with them. When you are trying to get a message across to an audience as fragmented as farmers, not only is your content important but also how you deliver it. Just look at how different cotton seed brands market in different regions across the U.S. You will find that an ad directed toward cotton growers in Texas may use a bolder, more authoritative tone, whereas one in Georgia may be humbler and empathetic. And while it is true that a single tone would let both regions know about seed, changing the delivery based on the challenges and mindsets of a demographic allows your brand to connect with farmers on a deeper level and increase the chance they act on that new connection. Well, what tone should you take? This all depends on how you want to position your brand. Do you want farmers to see your product or service as the undisputed best? Then you should come out guns blazing with the confidence to let them know what the competitor’s offerings won’t do. Bold is best when you want your message to be loud. Or would you rather spread the word about your company’s legacy and passion for the service it provides? If so, this is where a softer, thoughtful tone comes into play. You want to reassure your audience, not blow their socks off. In short, you need to dial in a brand personality and message tone that not only represent your brand image now, but also how you want it to be perceived much further down the line. Does your tone affect audio or visual-centric mediums? Absolutely. 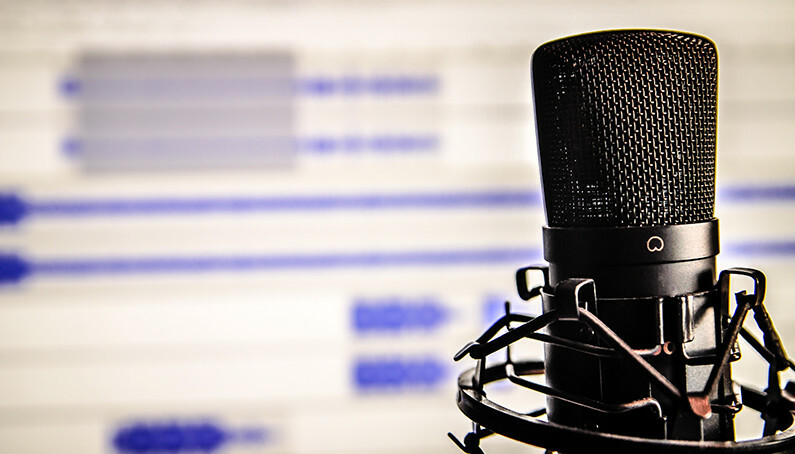 If you decide to run a campaign that crosses into radio, TV or digital, you will need to find an actual voice or face that can accurately deliver the type of image you have worked so hard to create. When you think about your brand, what do you hear? The weathered voice of experience in the field? Or maybe a reassuring voice of someone whose life and work were affected by your product? It all comes down to who will connect best with the audience you are hoping to captivate. And while it might not be too difficult to figure out what that voice should sound like, physically finding it might take a little longer. But the search is worth it. Once you see the importance of using tone to establish brand connections with farmers, you’ll know the work more than pays off in the long-run.